Searching for a lost pet can be a stressful situation. We hope the tips and sources below are helpful to your search. Visit EVERY shelter. Act fast and check each shelter daily. 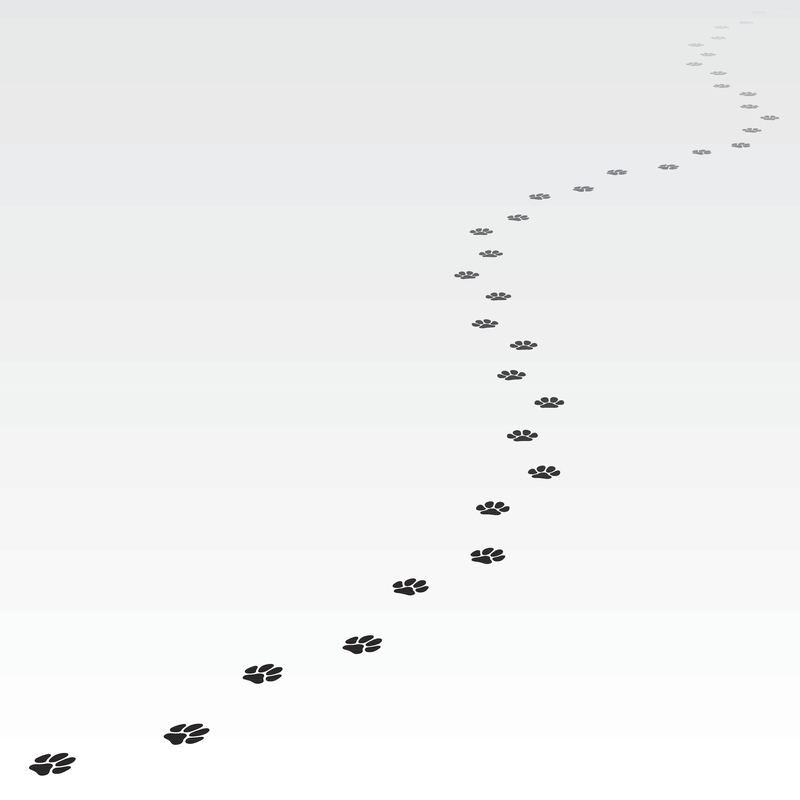 Many pets are found farther than 10 miles from where they were lost. See a list of pets that have been found and brought to our shelter. See a list of local shelters. See a list of animal control contacts in your area. Personally look for your pet – the description you give over the phone may not match someone else’s description of your pet. Immediately contact the organization where you licensed your pet and verify that your phone number and address are up to date in their records. Contact your microchip company immediately and verify that your phone number and address are up to date in their records. Leave a lost pet report and current photo at all shelters you visit. If your pet has been missing for more than five days, check lists of adoptable pets at local shelters. Notify friends and neighbors that your pet is lost. Contact veterinary practices in your area to see if anyone has brought in a lost or injured pet. Check websites like Craigslist.org, Fidofinder.com, Petharbor.com, Nextdoor.com, 911parrotalert.com, Pawboost.com, and the Colorado Pets Lost and Found Facebook page. Learn how to register your lost pet on Petharbor.com. Post flyers within a three-mile radius of where you lost your pet. Leave an item of your clothing, your pet’s bedding or toys, or your cat’s litter box outside your home to help guide your pet back to you.